Hundreds of students at California Baptist University gathered Sept. 7 for prayer and worship in Innovators Auditorium for Challenge Night. The monthly event brings students together to learn about mentorship, discipleship and small-group Bible study. Besides Challenge Night, there are weekly small-group Bible studies, also known as Tribes, and life-on-life mentoring. Brian Zunigha, director of Discipleship Ministries, said the event helps to build a spiritual community on campus. 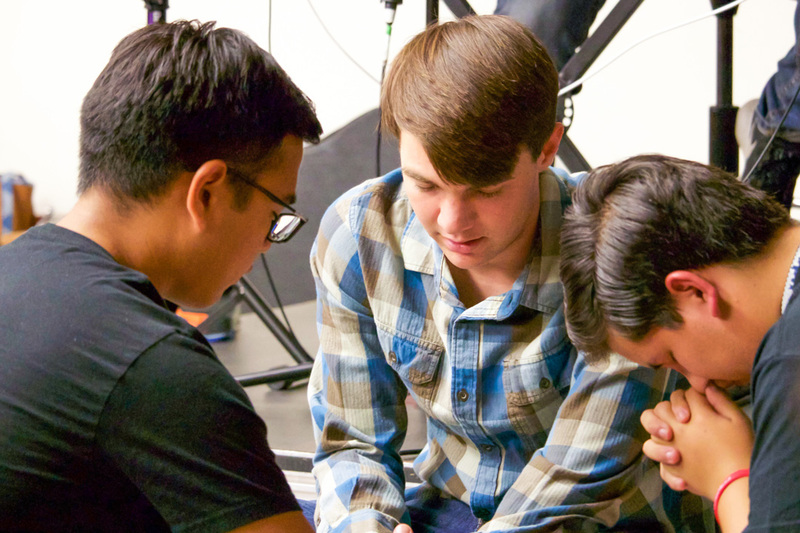 Throughout the event, designated students come up to the front of the room to share a Bible verse, and everyone breaks out into prayer groups. 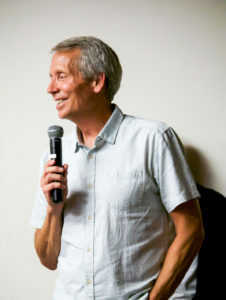 Jeff Lewis, director of Mobilization and assistant professor of Intercultural Studies, said Challenge Night is about discipleship and helping students get to better know God. Owen Brown, sophomore business administration major, said the event was an encouraging way to engage with fellow CBU students. Although some large-scale events can sometimes make people feel isolated, Challenge Night brings the community of CBU together as one. Katie Houchin, senior health science major, said it was amazing to see all the students who showed up at the event.